Our Recipe Organizer BOX KIT provides you with an entire planner setup ready for photos and instructions for how to make your family's favorite meals. We're so excited for the newest edition of this box kit to be available on our SHOP March 1st! Today we're sharing a 'Bread Pudding' page that mambi Design Team member Mary-Ann Maldonado (IG | blog) added to hers, and it's yet another yummy dessert of Mary-Ann's that we're dying to try to bake ourselves! "I am slooooowly filling my son's Recipe Planner with lots of goodies. This time: with a Bread Pudding recipe. With this addition, I realized that almost everything I have added to it goes under the Dessert section. Maybe mambi should create another recipe planner for just desserts! Haa haa! I surely hope my boy's future wife likes all the things we do." "The floral washi is probably one of my favorites. For this addition to my recipe book, I wanted a touch of red. I sliced the washi down the center to create two different types of hearts: (1) red, short, and chucky hearts (form the petals) and (2) green, tall, and skinny (fem the leaves). I used the red here and have fun future plans for the green! I also decided to take a large photo of the finished product for him to see when flipping through the book, and used the Snap-In Tabs to help it flip like a page." NOTE: a new Happy Planner® Recipe Organizer BOX KIT will be available on our shop March 1st. 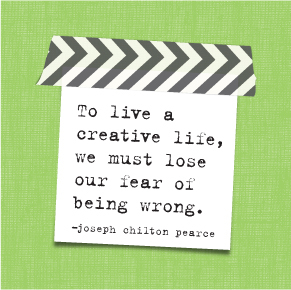 See more projects using the Recipe Organizer HERE. REMINDER: Join us today @ 2pm PST on Periscope (@meandmybigideas) for the final day this week of V.I.P. 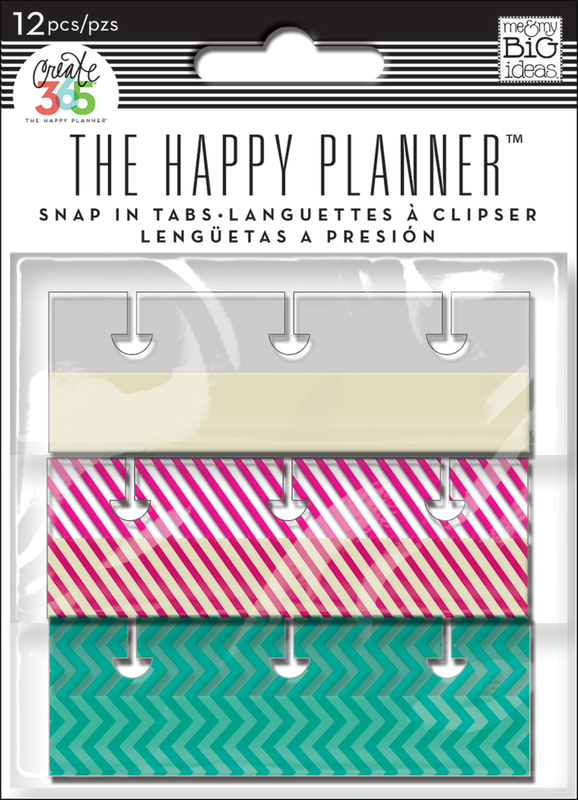 access to all the brand new Happy Planner® products being released in the next few weeks! 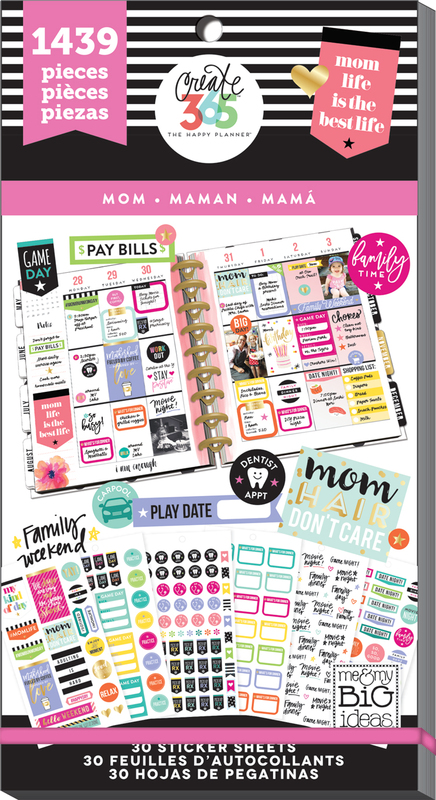 Owner & Creative Director Stephanie Fleming will hop on the 'scope today sharing the new accessaries and the exclusive products that Hobby Lobby will be carrying. Release dates and information on where to find everything will be provided, and come ready with questions for Stephanie to answer! The fun starts today at 2pm PST! See you then, planner babes! If you missed any of the week's past broadcasts on the new MINI. BIG, or CLASSIC Happy Planners®, watch them HERE.